​Marouane Fellaini will likely depart Manchester United this January, after losing his place in the side since Ole Gunnar Solskjaer's arrival as manager. The Belgian midfielder signed a new two-year deal with the Red Devils just last summer, but has fallen victim to the more free-flowing ways of Solskjaer since his takeover, playing just three minutes of Premier League action in the Norwegian's five league games in charge, and garnering a 28 minute cameo in the FA Cup clash with Reading. 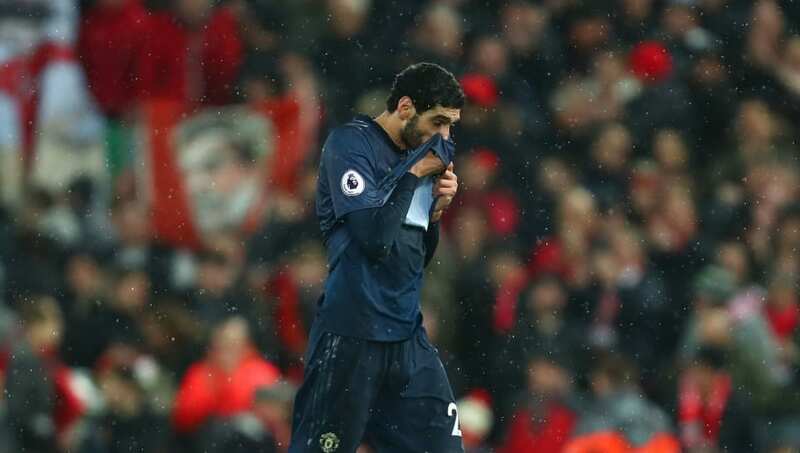 This has led a number of clubs this January to covet Fellaini and, as reported by the ​Mirror, United are now willing to let the 31-year-old depart for a fee in the region of £15m. Those in wait include ​AC Milan, FC Porto and Guangzhou Evergrande. The Belgian arrived in Manchester under David Moyes in 2013, for £27m, and has gone on to make 177 appearances for the Red Devils, scoring 22 goals and providing 12 assists in that time. Often used as a super-sub when things weren't going his side's way, ​Fellaini became a highly valued member of the squad under both Louis van Gaal and Jose Mourinho, to the occasional chagrin of the onlookers at Old Trafford - with the latter especially taken with utilising Fellaini when the chips were down. This role has not been reprised under the new interim boss, however, with Fellaini completely absent from Solskjaer's matchday squad for the 1-0 victory over Spurs at Wembley on Sunday. The win took his record to six from six as ​United boss, continuing a remarkable turn around that has seen them get firmly back into top four contention.